Pffft... what's revolutionary about a computer on your wrist? Swatch Group CEO Nick Hayek isn’t backing down from his anti-Apple stance. In a new interview, he dismisses the Apple Watch as nothing more than an “interesting toy, but not a revolution,” and says that Swatch won’t be jumping on the “computers for the wrist” bandwagon any time soon. We wonder if Tim Cook and Jony Ive would like some ice for that sick burn? Swatch has been acting all kinds of weird since the Apple Watch was first announced. Last week, we reported how the company recently trademarked Steve Jobs’ famous “One more thing” saying for reasons we can only assume are down to petty jealousy. Before that, the Swiss watchmaker made Apple change the name of the iWatch (as it was originally known) because it was too close to Swatch’s iSwatch trademark. It’s not too hard to discover why Swatch might be feeling a bit sore about Apple’s decision to enter the wearables market. 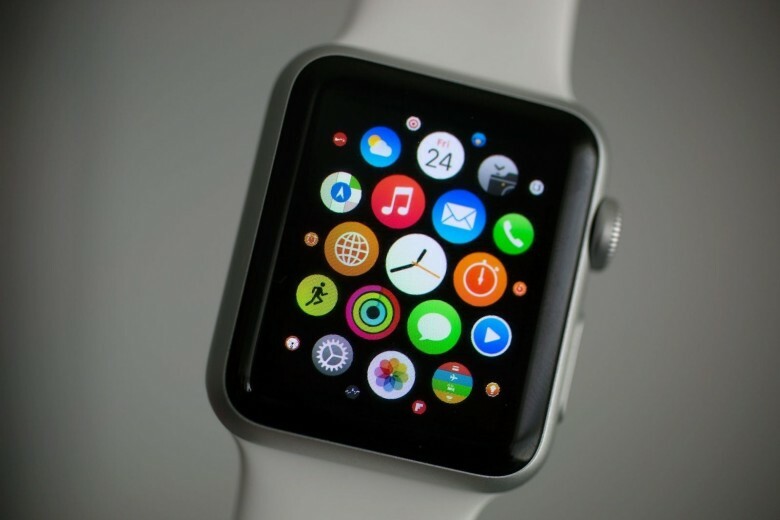 Swatch’s co-creator Elmar Mock has previously spoken out about how the Apple Watch will “put a lot of pressure on the traditional watch industry and jobs in Switzerland,” with evidence suggesting that the Apple Watch is already having a big impact on this market. In his new interview, Nick Hayek says that Swatch won’t be competing directly with Apple Watch, since the company doesn’t want to release a product that only has a battery life of 24 hours. However, Swatch will be focusing on the smart end of the watch market, with timepieces like the Swatch Touch Zero Two, which boasts Apple Pay-like NFC technology for mobile payments.